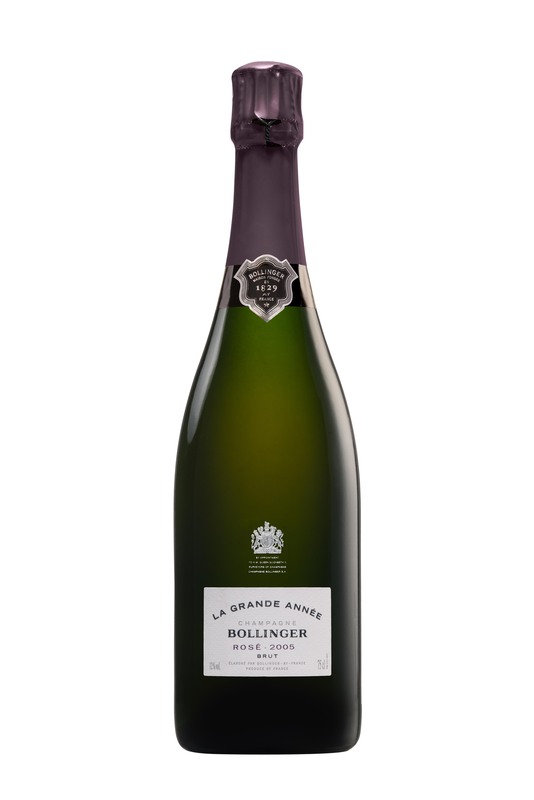 On May 5th, Champagne Bollinger showcased the new vintages LGA’05 & LGA Rosé’05. This we will celebrate by Fredagskocken (Although we call him, ’The Champagne Chef’) Mattias Larsson to compose an exclusive Bollinger meal just for us & our members. 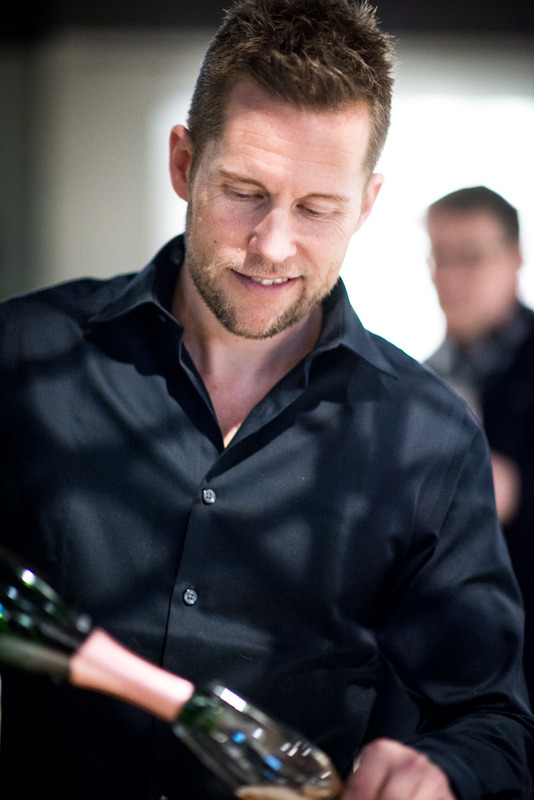 Mattias is brother to famed sommelier world champion Andreas Larsson. Mattias composed an exclusive 5-course menu only for us. The menu price included a 6pack with our new champagne glass ’Richard Juhlin Optimum’. At dinner, we had the opportunity to meet the new winemaker Gilles Descôtes. THE VINTAGE 2005 **** – It was very good weather during the flowering that year, which was then followed by rain and high heat. Just in time for the harvest, the temperature dropped and it was dry and sunny. Particularly the Chardonnay grape excels this year with freshness and a flowery tone. From the start, a really charming vintage that most people love. They are seduced by the sweet and soft richness, whereas I stay more hesitant. It has a bit too much baby fat and sweet coconut notes, which camouflage the terroir and fresh- ness in order for my taste buds to go into a spin. Excessive mess factor! Uncertain of how much to dare to save in your basement of this vintage, but it is worth taking a chance with Bonnaire, Agrapart & Fils, David Leclapart, Louis Roederer, and Jacques Selosse. TASTING NOTE Yet again, one of my absolute favorites among nonvintage Champagnes. Since the beginning of the 1990s the wine has only been four years old when it enters the market and is vinified in steel vats. Even so, it’s fascinating to see how much 12 percent old reserve wines, vinified in oak barrels and stored in magnums, do to lift the product. 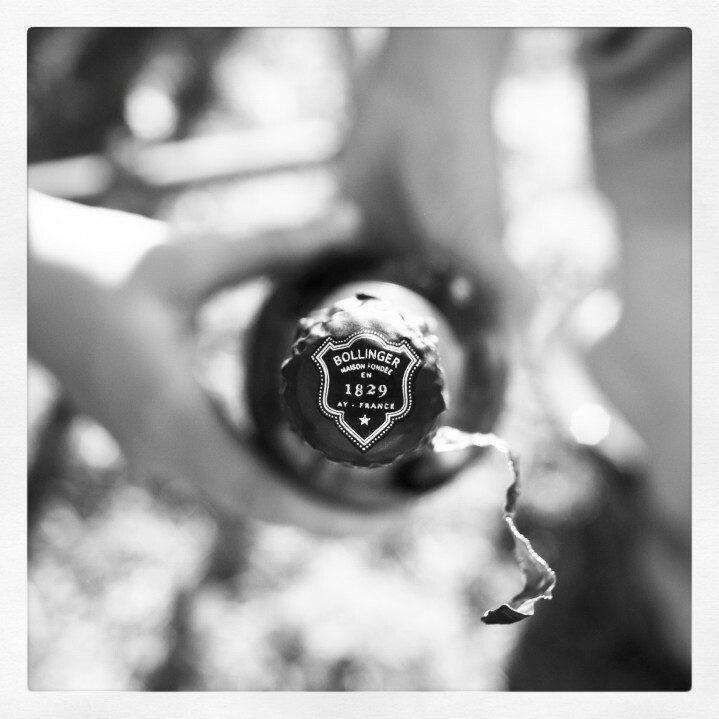 The oakish, smoky, and deep Bollinger style develops after a couple of years in the bottle. TASTING NOTE Aÿ and Verzenay are in full control. I love when Bollinger leaves the Pinot Noir in the driving seat like this. The sweet, flirty vintage is never really my cup of tea. But here its turned into an advantage. The classic hazelnuttyness becomes Sicilian pistachio and nougat, the dark cocoa notes turnes into pure heavenly milk chocolate. Despite this obvious Nirvana of pleasure there is a great seriousity and sleeping animalistic power- Personaly I am so impressed that I consider the wine fully mature from the release. 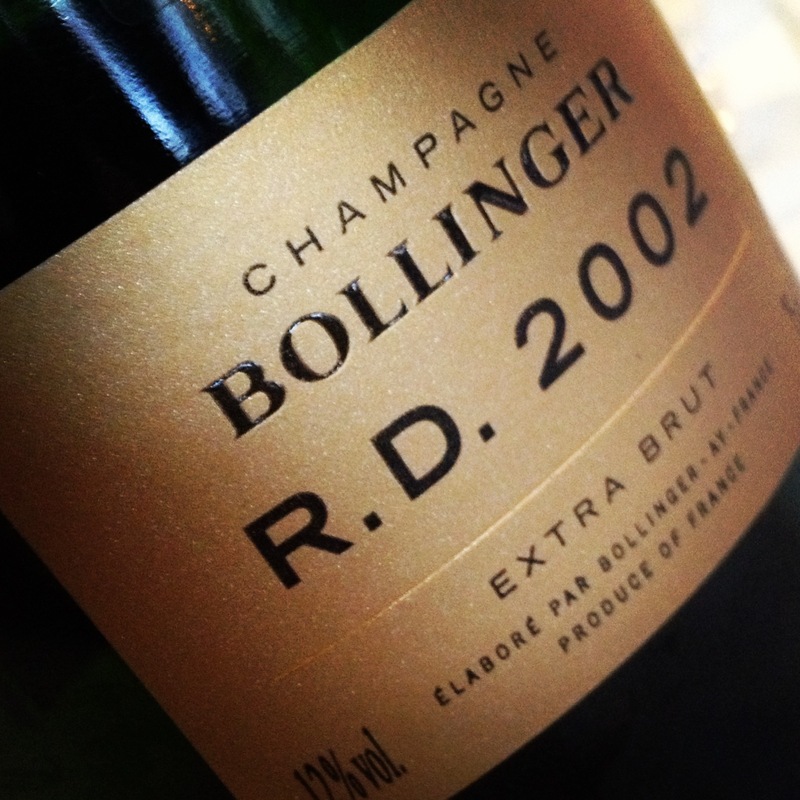 A great Bollinger vintage indeed. TASTING NOTE Aÿ and Verzenay also confide the note in the pink version. I love when Bollinger let the Pinot Noir be so heavily dominant. Also here, we are dealing with a great vintage for the traditional boutique house in Ay. The scent is perhaps a bit more closed than it is in the white twin, but on the other hand, seasoned with new seductive elements reminiscent of Marie Antoinette. A puff box note and dried rose petals romanticize risqué over the classic nutty depth. The length and the structural grandeur is extremely impressive. TASTING NOTE Beautiful sophistication and youthful beauty. While there is a certain knot device and distinct but faint RD tones thowards mushroom, truffle and mineral saltiness. Blooming in the glass and not unlike a young RD 1975, so at some point will this wine breathe sweetest chocolate and nut symphony. Last incredibly tied and grassy. How can disgorging affect so individual in the bottles? TASTING NOTE They have spiced the white standard champagne with a little delicious red wine from the most famous locality at Aÿ. The result is a modern and charmingly easy-to-drink, elegant rosé that can at first glance be mistaken for rosé wines from less personal houses. 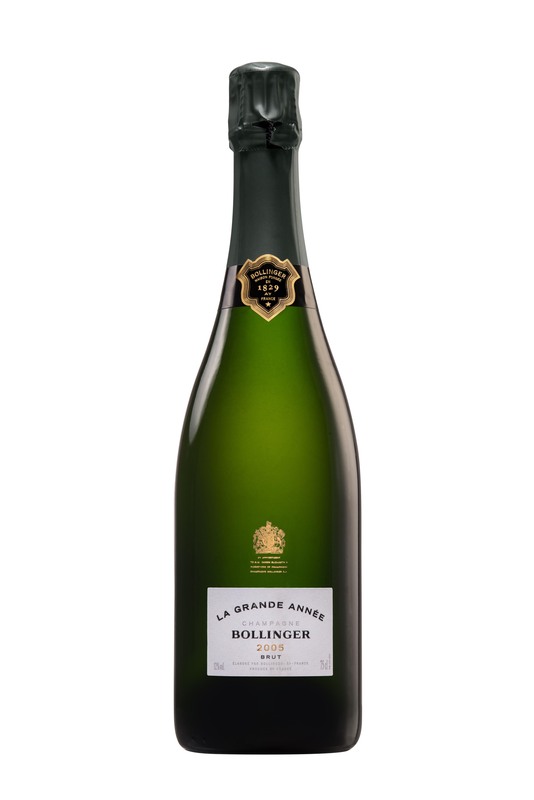 When aired, Bollinger’s famous nutty and apple-influenced complexity appears, reminding one that this is not any old nightclub bubbly but rather an excellent gastronomic wine.